Today is a busy day! It is the first day of school for all 3 of my kids. I know, your kids probably started a month ago! It’s the very first time my husband has come to 1st day of school drop off with us, which he is very excited about. I don’t know how they do it at your kids’ school but even though school starts at 9am, the teachers don’t bring the kids inside until around 9:30 on the fist day. I have to teach spin class at 9:30am, so it’s going to be up to Daddy to stand around and mingle with the other parents for 30 minutes. Good thing he’s getting a taste of how hard it is to be a mom. Kidding, of course. He’s getting off easy with this one. 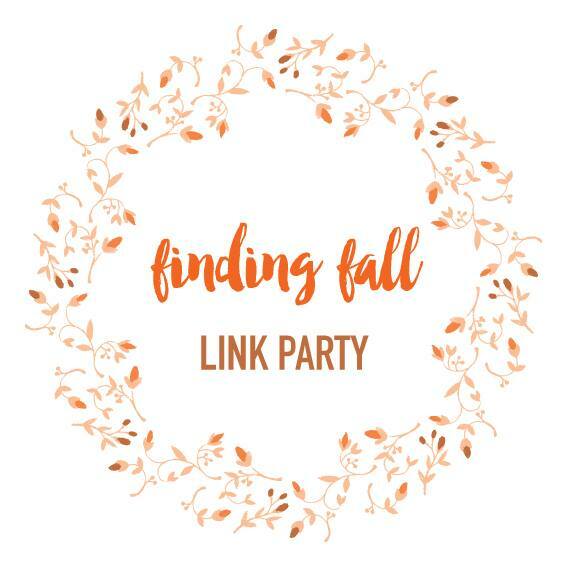 And… Today is also the day I am hosting my first ever link party, but thankfully I am not doing it alone! 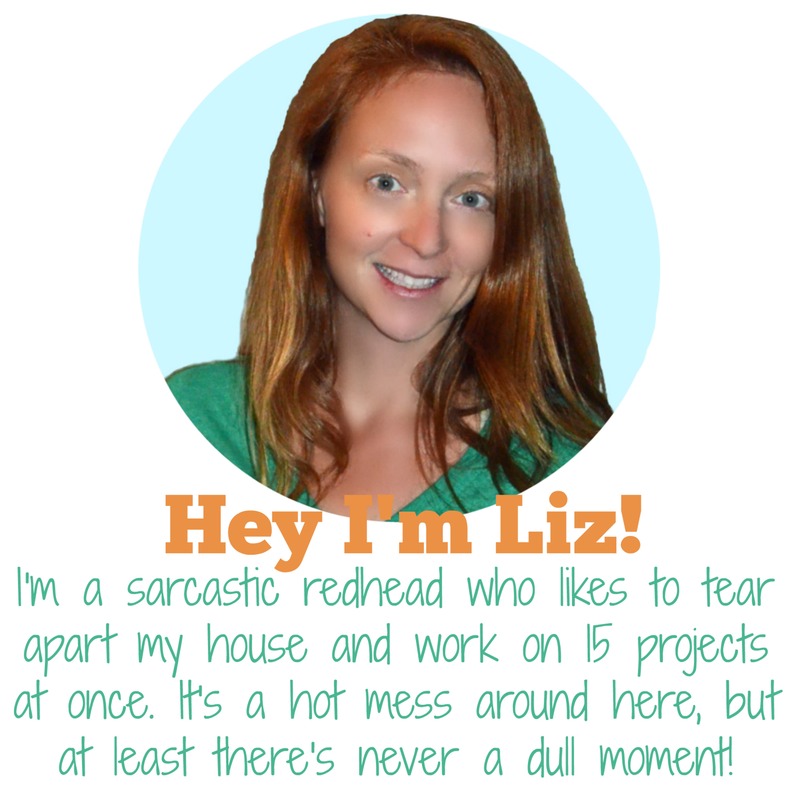 What is a link party, you ask? 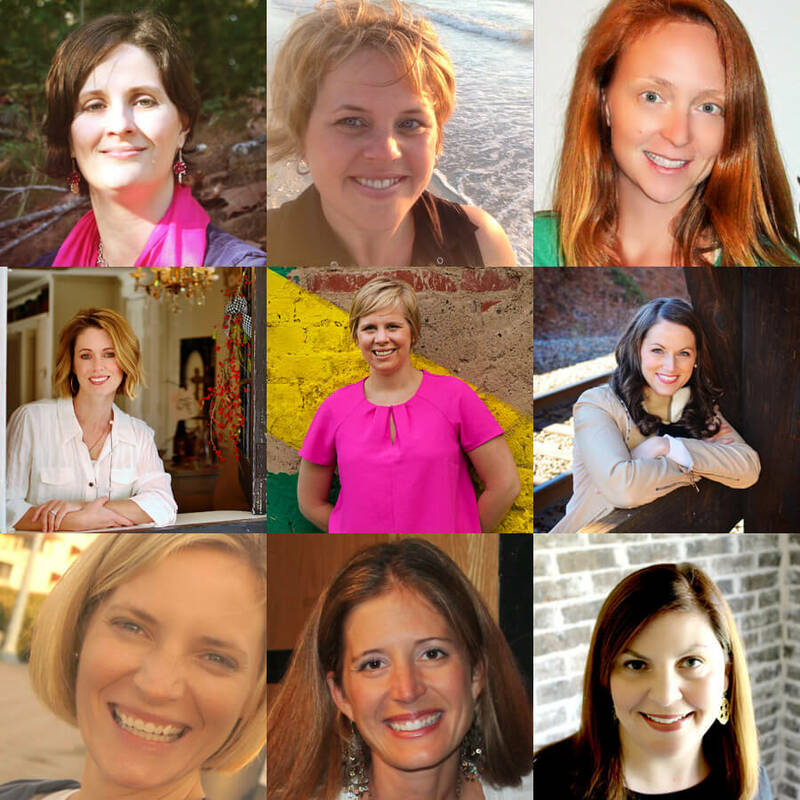 It’s a way for bloggers to share what they’ve been working on with other bloggers. It’s also a fantastic opportunity for readers like you to fill your minds (and your Pinterest boards) with awesome new fall ideas. Yay!